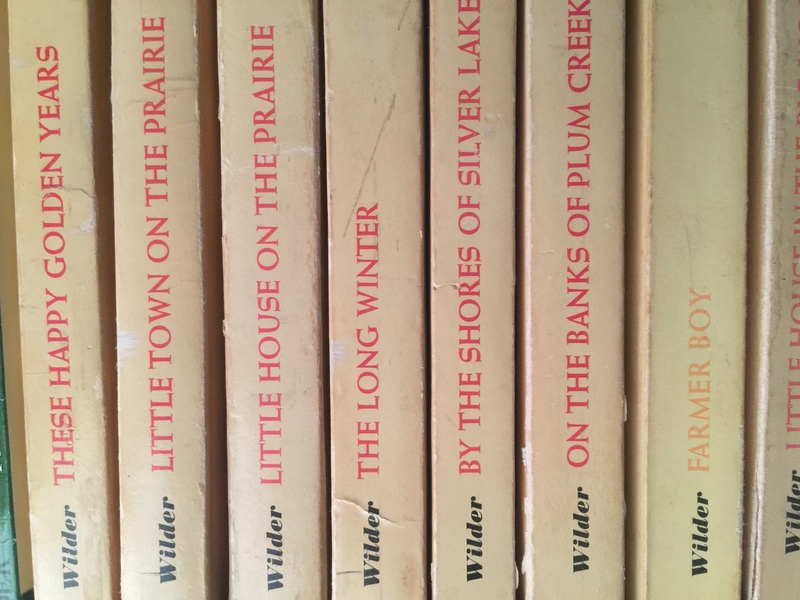 So I saw an NPR story about the 150th birthday of Laura Ingalls Wilder so I gave it a listen. I did not expect to hear what I heard but after I heard it I was not surprised. They even called the process of Rose and Laura writing the books together “incestuous”.